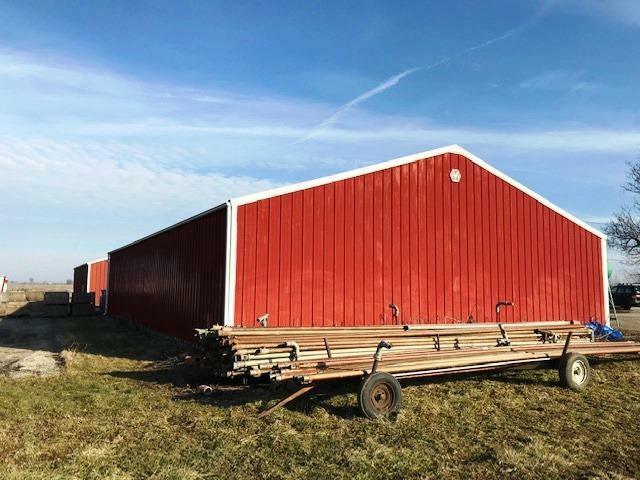 Super 210 Acres located on the SW corner of Indiana Ave. and Stoney Island Ave. Property also includes a House with 2 Pole Barns in "as is" condition. 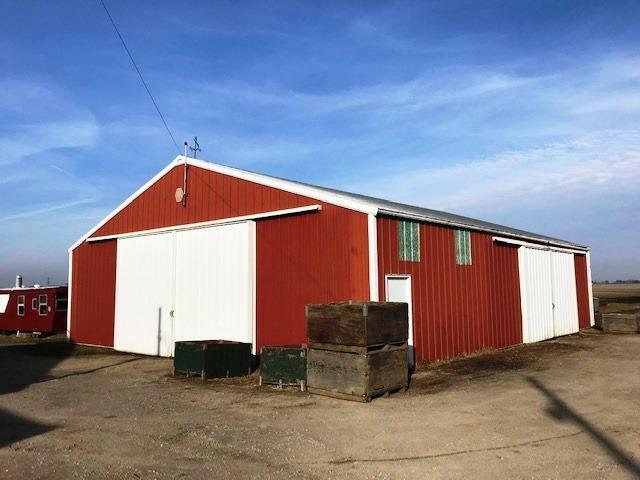 Front Barn 72' x 45' built 1973, Back Barn 54' x 45' built in 1980 and both have gravel floors and sliding doors. There is a large walk in cooler in the back barn. 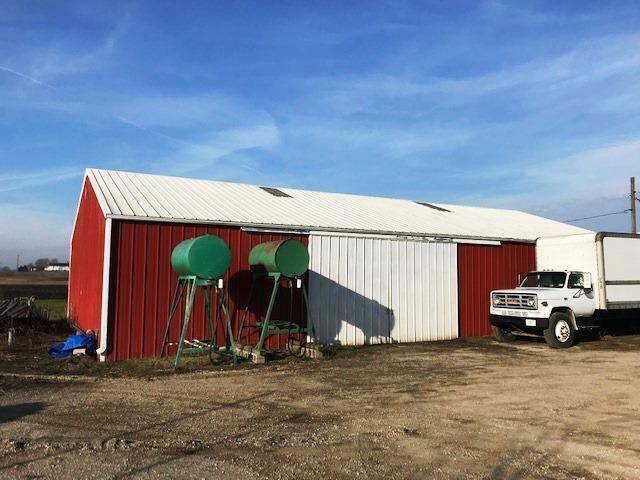 2 wells are located on the property. One of the wells which is south of the front Pole Barn is a 5" well, 220' deep, and a 5 hp pump. House and all buildings are being sold "as is". 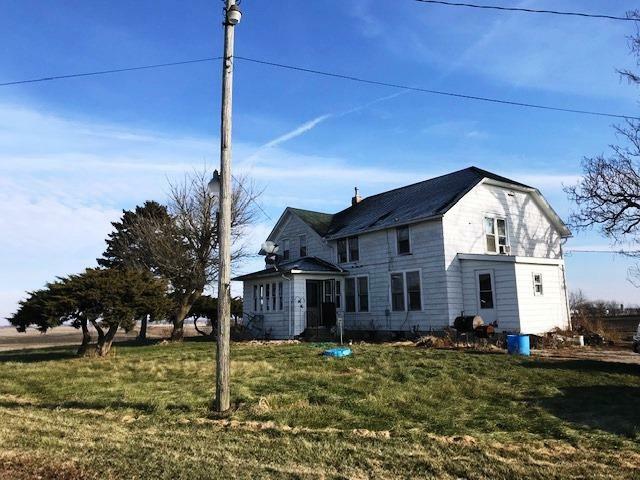 Farm house needs a lot of work. All property measurements are approximate and acres are more or less. There is also a creek that winds through the property and the farm house & buildings are way off the road on a winding gravel driveway.